Data centers are not a single thing, but rather, a conglomeration of elements. 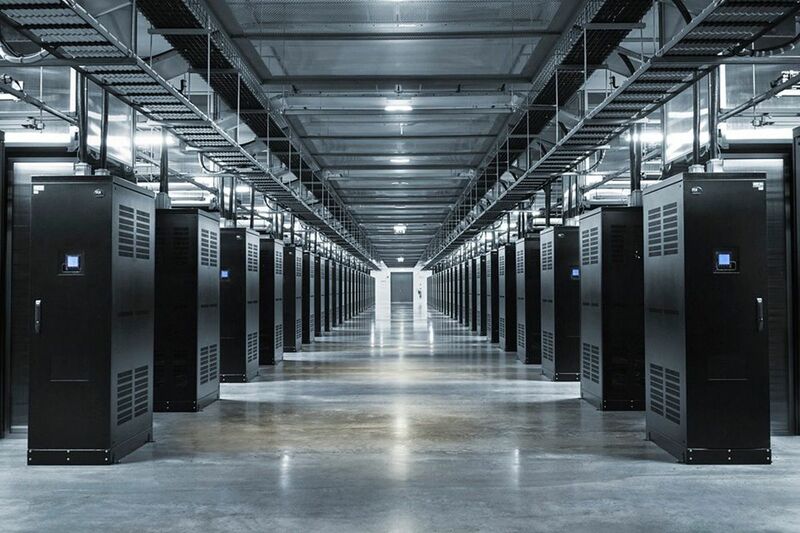 At a minimum, data centers serve as the principal repositories for all manner of IT equipment, including servers, storage subsystems, networking switches, routers and firewalls, as well as the cabling and physical racks used to organize and interconnect the IT equipment. A data center must also contain an adequate infrastructure, such as power distribution and supplemental power subsystems, including electrical switching; uninterruptible power supplies; backup generators and so on; ventilation and data center cooling systems, such as computer room air conditioners.